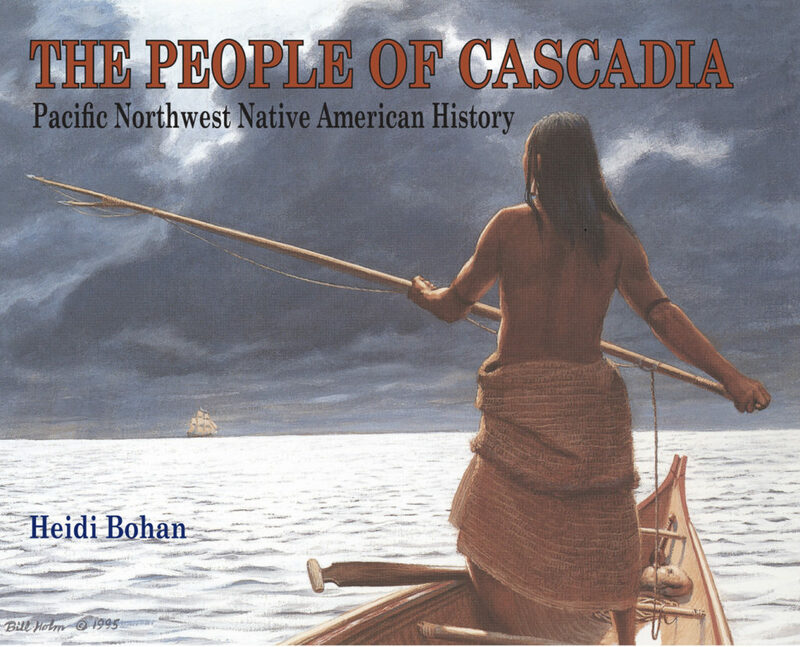 The People of Cascadia is a highly visual and comprehensive historical glimpse into the daily lifeways of four major cultural language groups of the Pacific Northwest: the Coast Salish, Wakashan, Chinookan and Sahaptin which encompass hundreds of bands and tribes. Cascadia refers to a geographic region which includes the Pacific Northwest and the Columbia Plateau encompassing portions of California, Oregon, Washington, Idaho, British Columbia and Alaska. 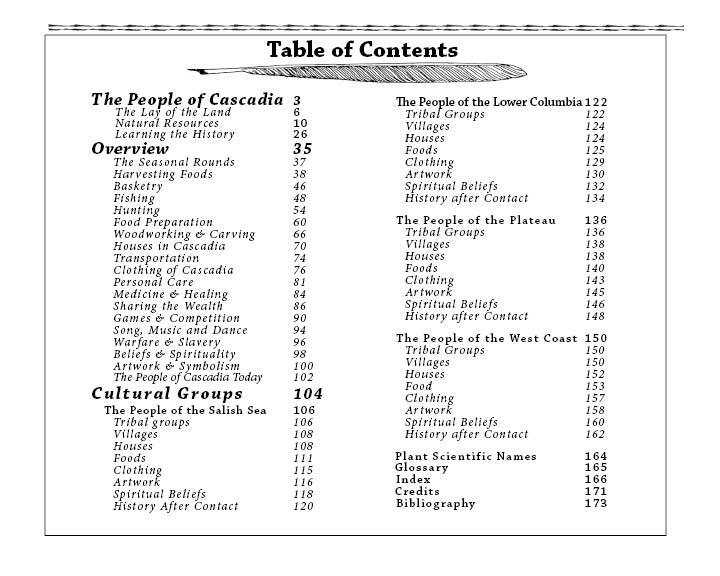 It was written and illustrated for all ages, and is used in elementary, middle school and college level classes, and by anyone interested in learning more about the people who lived in this region for at least five hundred generations before the first European schooners arrived in the late 1700’s. This book complements the ‘Since Time Immemorial’ Washington State curriculum and is recommended during STI teacher trainings. 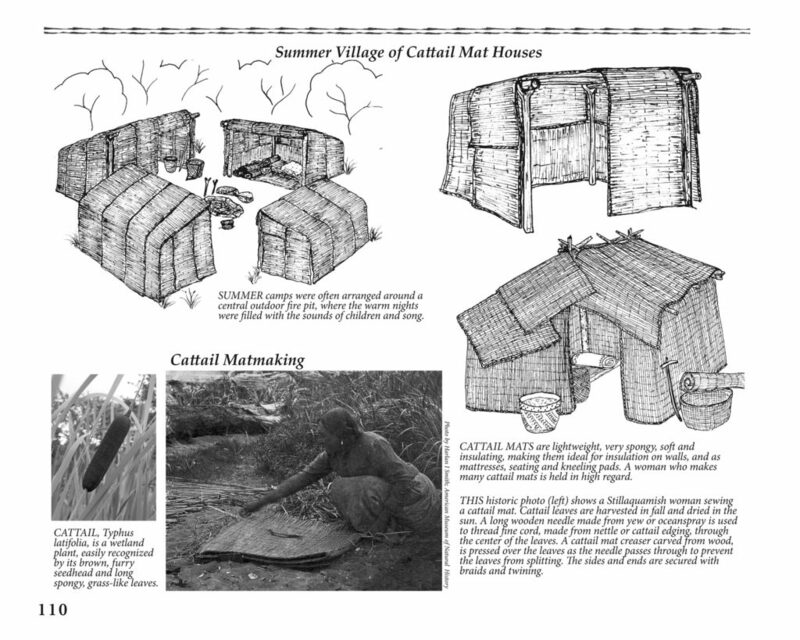 It is designed to easily incorporate into social studies curricula throughout the region with a strong emphasis on the environment and its influence on the material culture of each region. 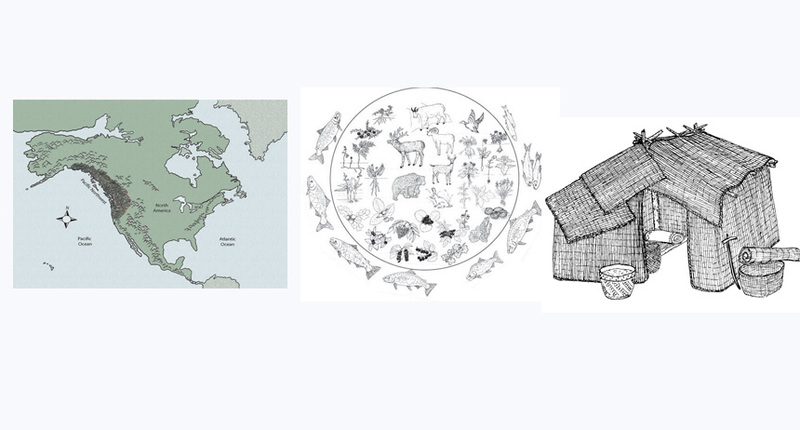 Maps throughout recognize the place names of this long settled region and native perspective of the landscape. 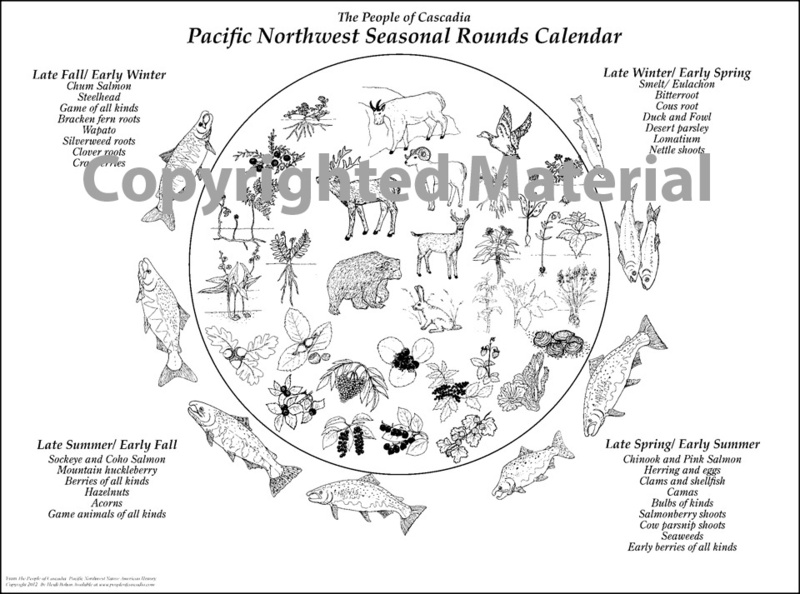 There are hundreds of illustrations by the author, historical paintings, maps and photographs with associated text, organized into cultural themes common to the major groups such as housing, hunting, fishing, gathering, clothing, music and trade, and then further divided into four major cultural groups from east and west of the Cascade Mountains, north to British Columbia and south into Oregon. 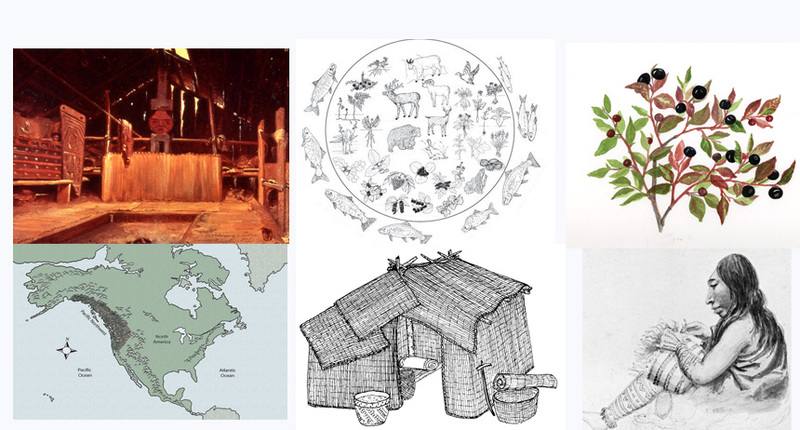 Additional insights are provided through legends and stories, journal notes from Lewis & Clark and Vancouver expeditions and early settlers journals as primary source materials for student research. 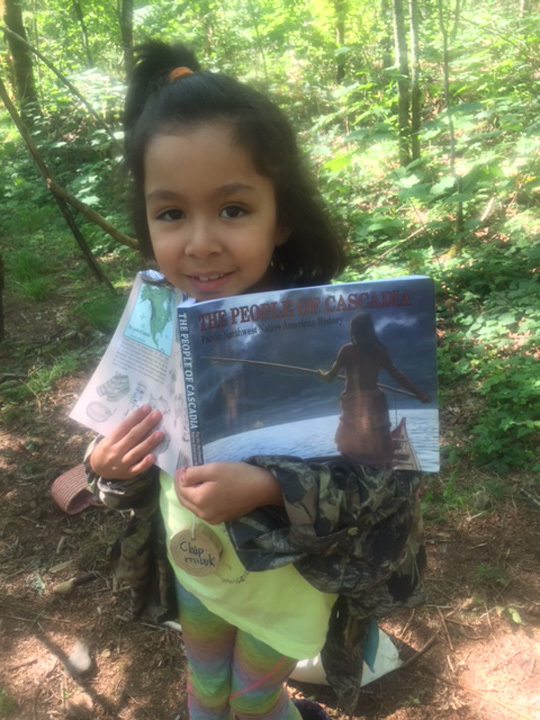 Originally funded by a King County 4Culture Grant, it was published in 2009 after a nine-year development and review process involving tribal cultural experts, field tested in schools at elementary and middle school level, and closely reviewed by archeologists and cultural specialists. 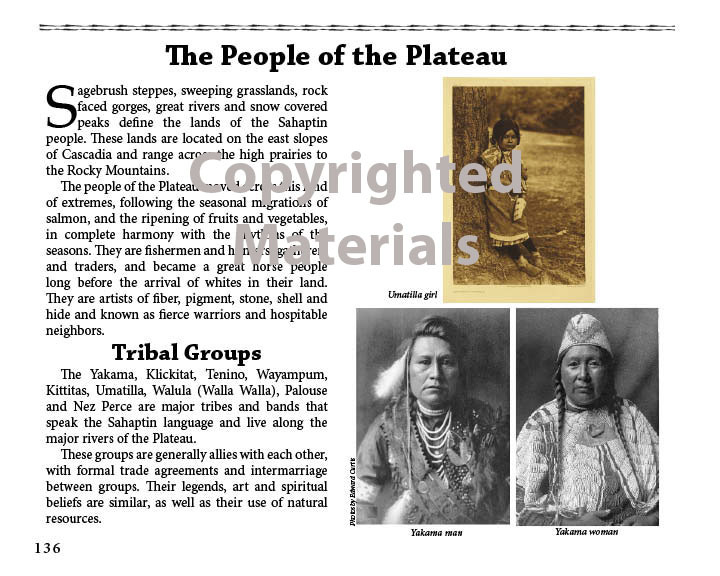 It is currently in its 14th printing with over 12,000 books currently in use by schools, colleges, tribes, and individuals of all ages. 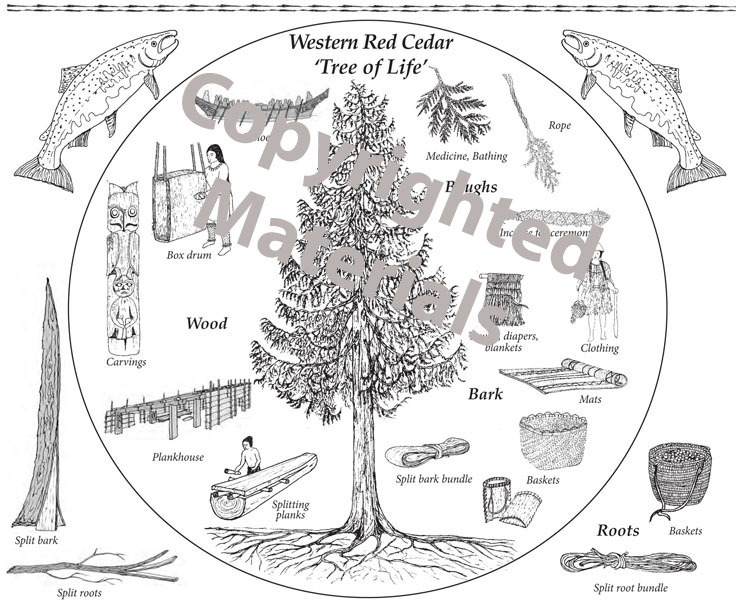 Durable, laminated heavy softcover, 175 pages with over 300 illustrations and color photos by the author, historic drawings and photographs; maps and charts; legends and journal notes; plant lists, and an index geared to assist in student research projects. Note: For International shipments, including Canada, please contact us directly for shipping estimates.